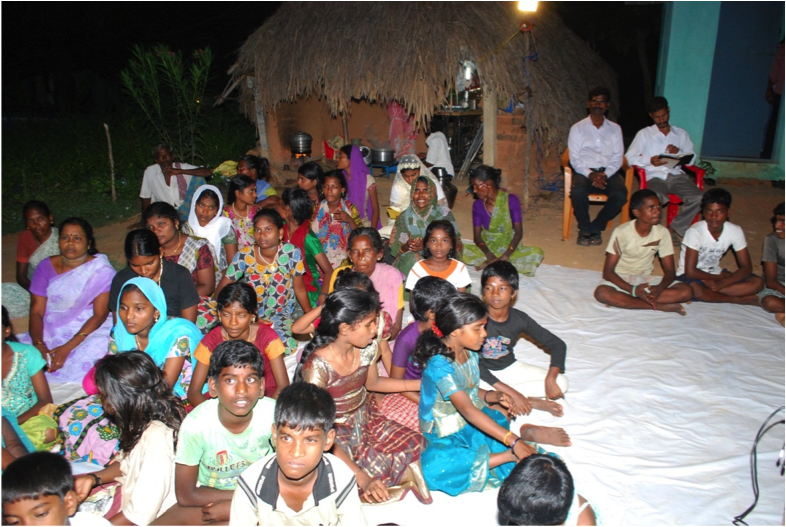 The heartbeat of the ministry is to reach the unreached in Asia through National Workers. In Myanmar (Burma) our workers reach out to the various groups including the 75% Burman people group. Some 25 Buddhist Monks have come to Christ through the ministry of our former Myanmar Director who used to be a Buddhist Teacher. 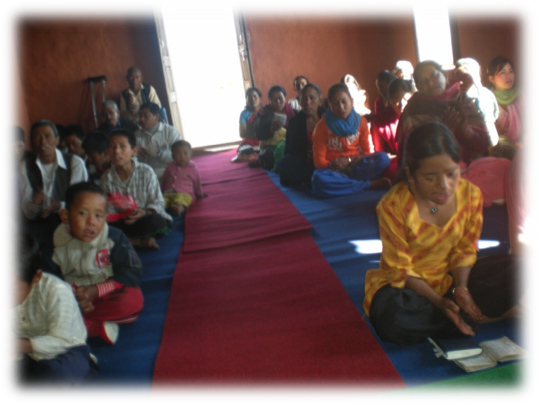 In Nepal, our 55 National Evangelists have planted indigenous churches and Mission points among the Tamang, Rai and Newari people. In these countries as well as in Indonesia, Singapore, Malaysia, Vietnam, China, India and Philippines culture-specific strategies are being used to reach the various people groups. AEF has established indigenous training centres in various countries. In North East India, a modest training centre was established in one of the hardest to reach States. Wherever possible, AEF International has established literacy schools to meet the educational needs of the people in the name of Jesus Christ. In Nepal, there are more than 550 students attending an AEF school. 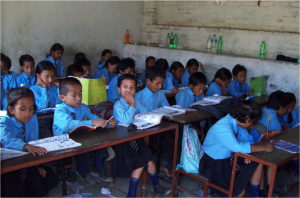 Many students and parents of various faiths have been moved by the compassion and dedication of the AEF teachers.Locally written tracts and booklets are used in all of our fields with much success. 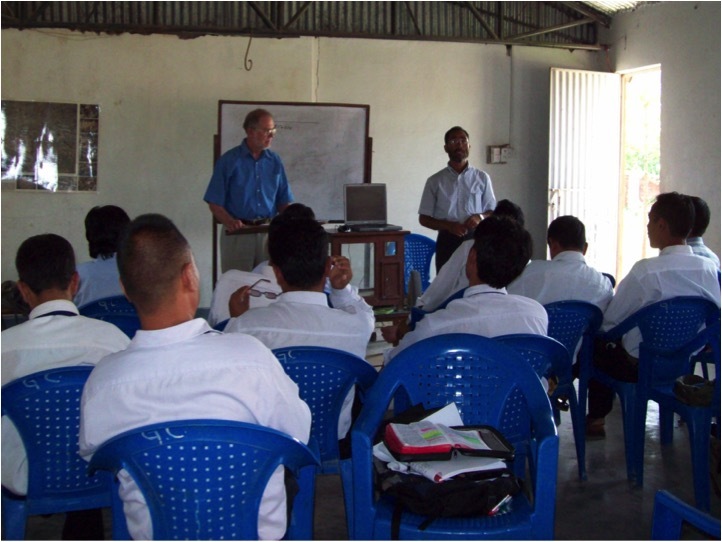 Radio is used especially in restricted countries as an evangelistic and teaching tool. AEF International through its network of support bases in New Zealand, USA and Australia undertakes to financially support the new missions in different Asian countries.The understanding is that as the mission field in Asia matures, local support is increasing. The generosity and sacrificial giving of local Christians is staggering. A Christian lady in Nepal who works as a ‘rag picker’ worked hard to give 200 Rupees (approximately AUD$5) over a one month period so she could buy a large bag of rice to feed 70 evangelists during a 2-day national workers’ conference. What a tremendous example of dedication to our Lord and stewardship of his resources! The greatest challenge for the souls of men, women and children is taking place in Asia -the final frontier of world missions. The Church in the Western World must seize this opportunity to share the good news with Asia. God has raised AEF and many other likeminded groups for such a time as this. AEF has the wide network of national workers in 11 countries, the training centres and the culture-specific strategies. 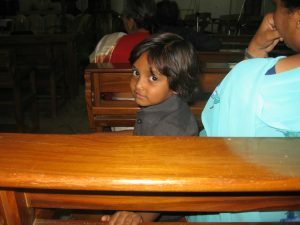 We invite you to prayerfully participate with us in this Asia-wide ministry! Will you be equipped to reach Asian migrants in your country? 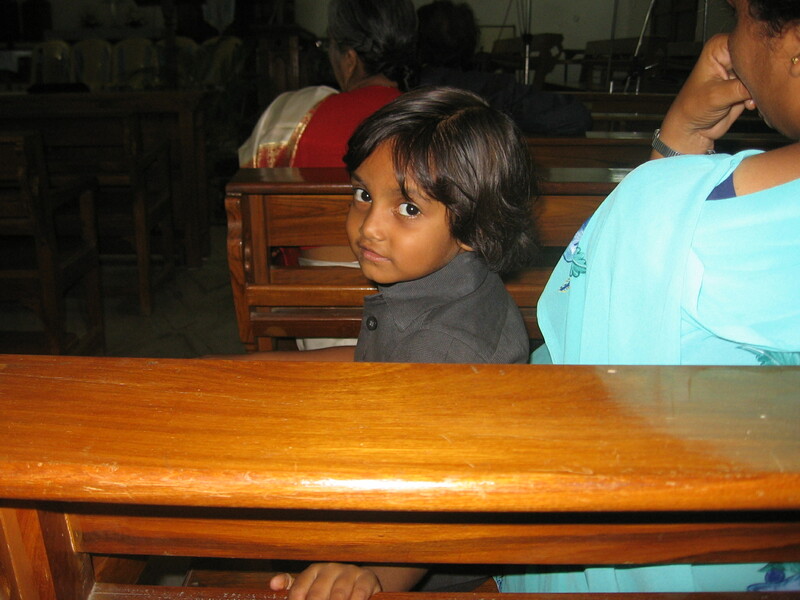 Will you ‘adopt’ a national missionary in Asia?